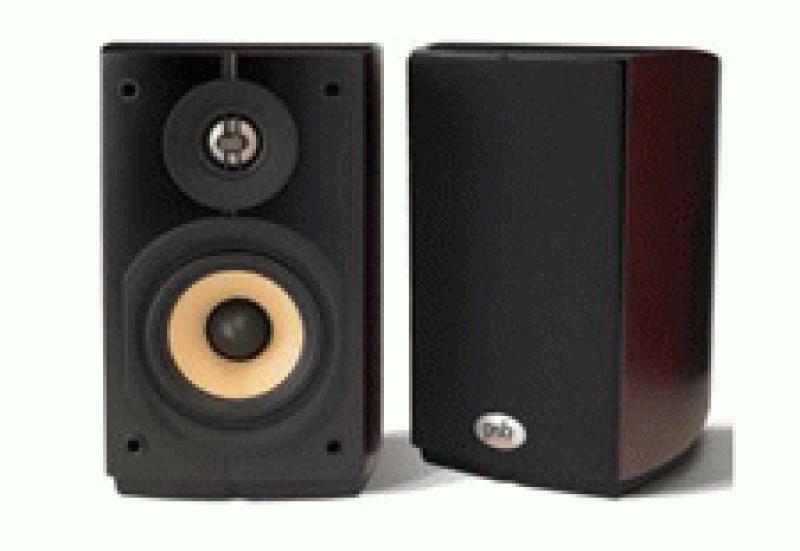 PSB Speakers expands its acclaimed Imagine Series with the new Imagine mini loudspeaker. The mini is a compact speaker that helps consumers more fully integrate Imagine Series speakers into their audio, home theater, and overall entertainment needs. The mini offers a more compact form and some unique features of its own, including a neodymium Turbo-Magnet and a very low crossover frequency. Technology from PSB's Synchrony Series has trickled down to mini's under $1k per pair price point. Matching stands, custom brackets and choice of designer colors/finishes allow mini to work in virtually any home environment. Measuring just 5.75" wide x 9.25" high x 8.3" deep and weighing 6.5 lbs, the mini integrates well as part of a multi-channel or home theatre Imagine system or as a practical desktop system. Its compact size and performance allow it to be an ideal speaker for urban spaces. The mini's acoustic design includes a 4-inch woofer with a clay/ceramic compounded polypropylene cone and rubber surround, a 1-inch titanium dome tweeter with Ferrofluid, and a rear port bass reflex. Unique to the mini, in addition to the main ceramic magnet structure on the woofer, the Turbo-Magnet is another neodymium magnet resting on top of the pole piece. The Turbo-Magnet reportedly increases the force factor of the compound magnet and energizes the magnetic gap around the voice coil, which allegedly results in a more controlled and extended bass response. The mini crosses the tweeter at 2.2 kHz, allowing the drivers to be placed closer together, minimizing interference between them. A choice of Black Ash, Dark Cherry or Walnut in furniture-grade wood veneers will be offered at $760 per pair MSRP. Also available are the premium High Gloss Black or High Gloss White finishes for $830 per pair.